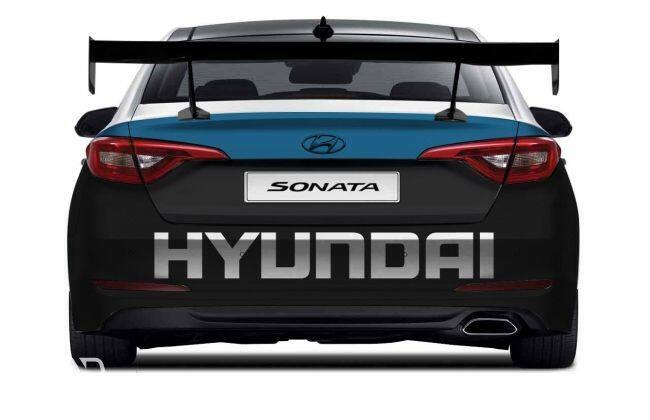 Exterior tweaks to the car includes a custom laminated body wrap and graphics, complete with an aero kit, front-splitter, Burns stainless exhaust system and 18-inch alloys. While the interiors also comes with a host of sporty interior goods such as racing harnesses, AEM wideband gauges and EK Autoworx interior paint job. With exactly 708 bhp, this would have taken the title of 'World's Most Powerful Sedan' away from the 707bhp-Dodge Charger SRT Hellcat, if this were a production car.